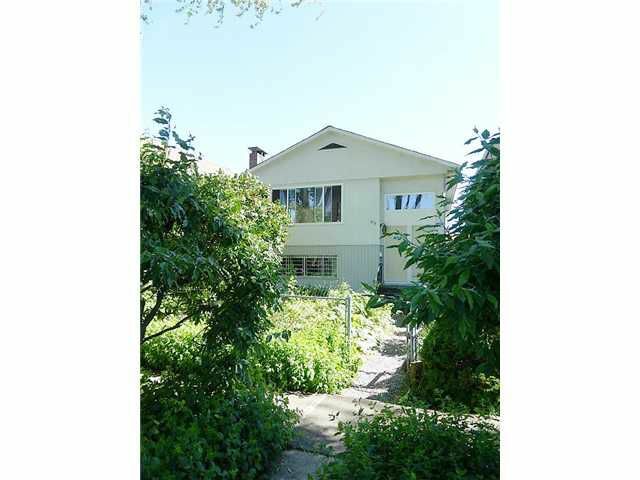 Nicely renovated home on lovely tree-lined street in a fabulous location. This is the perfect family home -over 2700 sq ft with 3 large bedrooms on the main & a 2 bdrm suite below (with high ceilings) with an additional 1 bdrm below that can be used for the homeowners or maximize your mortgage helper making it a 3 bdrm suite. You will love the gleaming inlaid oak floors, and large windows that create a light & bright feel. Brand new kitchen & bathroom, freshly painted throughout. Off the kitchen is a fully enclosed solarium, perfect for an additional family room or office. Beyond the solarium is a sun drenched deck, overlooking the fenced yard. Updated roof & newer double glazed windows. Bonus - attached, very spacious, single car garage.